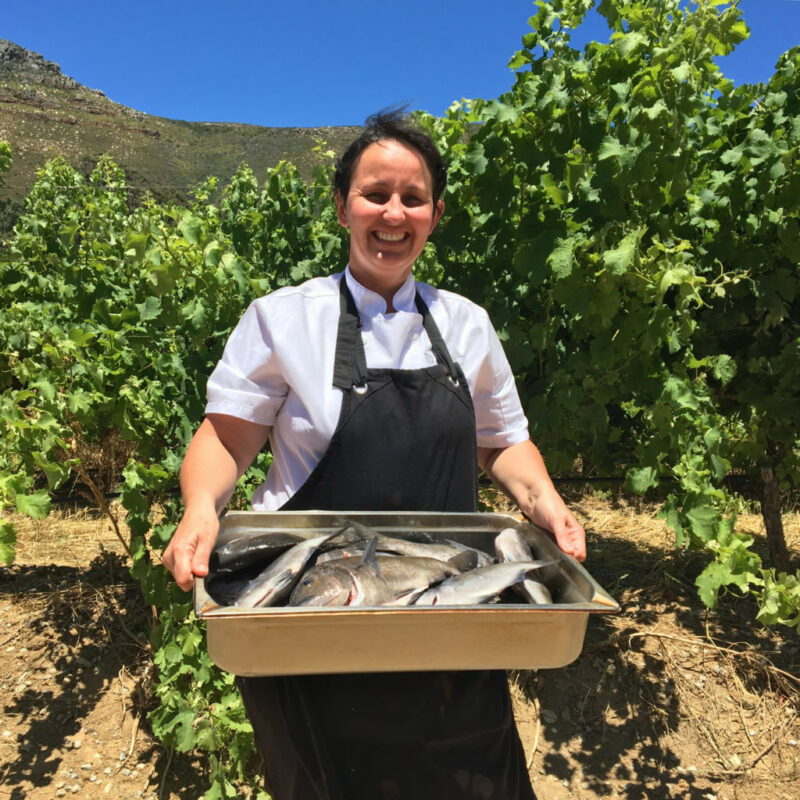 Bistro1682 in the Constantia wine valley has seen a hike in fish orders since Kerry Kilpin began sourcing directly from small-scale fishers a few months ago. Her new supply chain means the sustainably sourced fish is traceable, fresh and delicious. 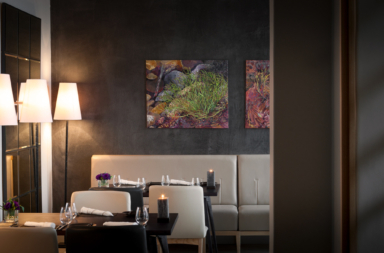 The entrance to the Steenberg Farm’s bistro, which shares a building with the estate’s winery, is dominated by a large glass chandelier hanging over the tasting counter and overlooks vineyards. After a meet and greet, helped along with some sparkling wine and fish canapés, the group of journalists invited for lunch were led upstairs to a private dining room. Joining us were two fishers from Lamberts Bay, Wilfred Consalves and David Shoshola who belong to the community-led ABALOBI programme. This non-for-profit consists of something rather unexpected in so ancient an industry: a suite of five apps used for information gathering and sharing, monitoring fish stock and weather conditions, and helping small-scale fishers reach new markets. One of the apps traces the fish you’re eating to who caught it, how it was caught and where it was landed. 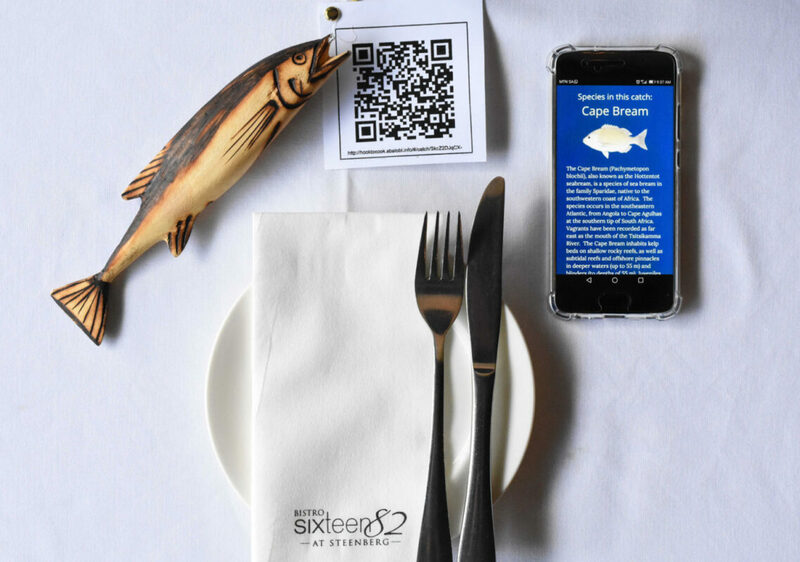 I scanned one of the quick response (QR) codes printed on a small card placed on the table and learnt that David had caught the Cape Bream. Besides the who, how and where information given in an easily digestible and attractive format, is some personal history (David is a third-generation fisher and has been at it for 34 years), something about the fish he caught (Cape Bream are endemic, resident fish in Lambert’s Bay), and an image of the boat he takes out to sea most days of the week (a small white ski boat with bright red seats). The artisanal fishing practiced by communities along our coasts uses traditional methods and has low environmental impact. The pickled fish taco, which used the Cape Bream, was a collaborative creation. The fishers are keen that restaurants introduce their traditional recipes and cuisine, and all the kitchen staff had input on what should go in. 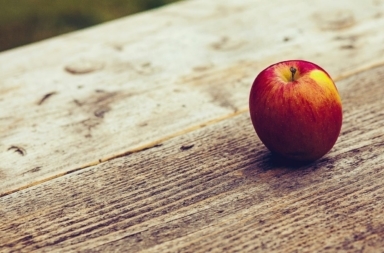 “We chatted about so many of our grandmothers’ traditional receipes,” Kilpin said. The fish curry was served to us in a crispy taco with a fresh salsa and aioli. The main dish, the grilled Carpenter, came with Asian flavours. It was served with pak choi and black-eyed bean ragout, spicy mussel and lemongrass veloute, shimeji salsa. Kilpin says that she was influenced by a holiday trip to Thailand a few years ago where she fell in love with Thai flavours. Since December when the bistro began sourcing its fish through the ABALOBI programme, the sale of fish has increased from roughly one in five guests ordering fish to about one in three. 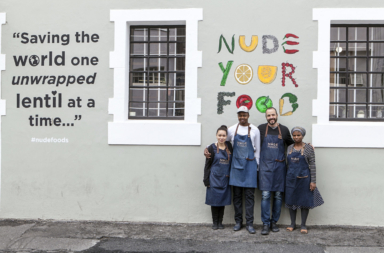 Bistro1682 is currently one of four restaurants working with ABALOBI (named for the isiXhosa phrase abalobi bentlanzi, meaning “someone who fishes”) in this pilot to test the “from hook to cook” programme. Once the Abalobi team has fine-tuned the systems, it wants to roll it out to more restaurants, school-feeding programmes, retailers and to individual consumers. WWF’s Southern African Sustainable Seafood Initiative is facilitating the roll out. Besides the commercial benefits of facilitating access to new and better markets, ABALOBI gathers and manages information about fishing in the seas along our coastlines. 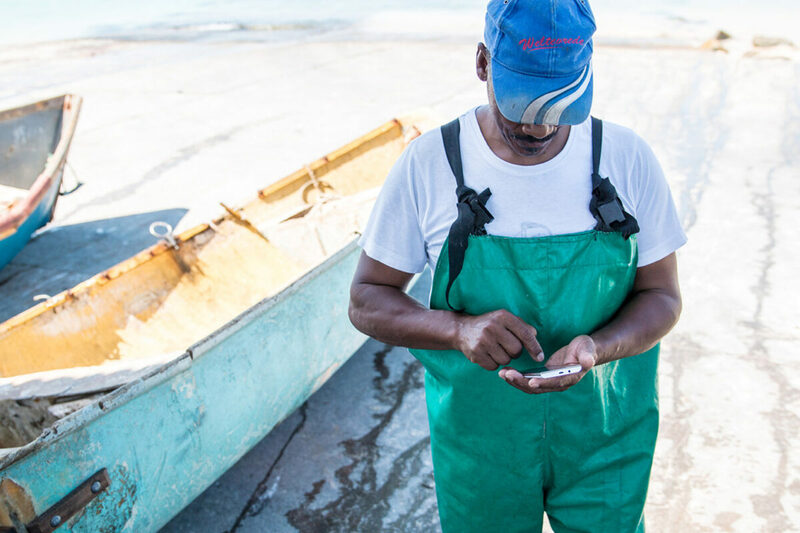 Serge Raemaekers, co-founder and managing director of ABALOBI said, “The fishers know the sea like nobody else does.” So far, 271 fishers from eight different fishing communities along the Southern Cape coastline and the West Coast have signed up to the app. 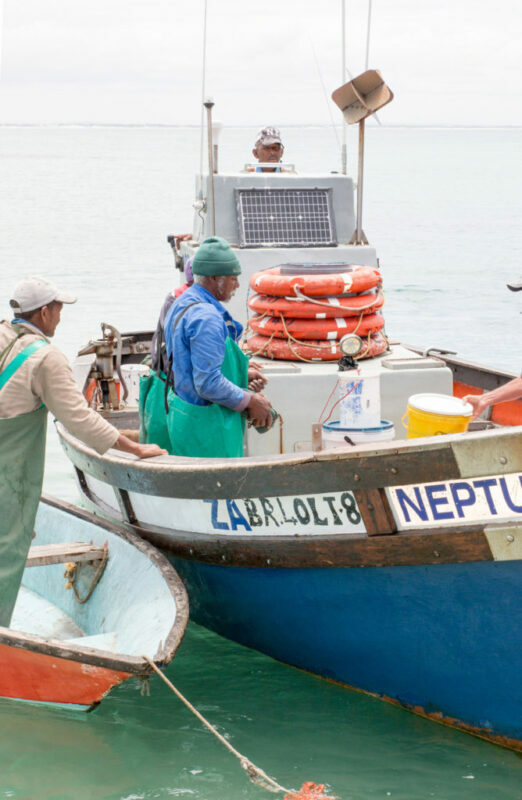 ABALOBI hopes to develop sustainable micro-enterprises for the approximately 100 000 informal fishers along the entire South African coastline, a figure that is three times greater than the number of people employed in commercial fishing. The sooner this #fromhooktocook programme rolls out to more restaurants the better for all us. Fishers will be better rewarded for days at sea. 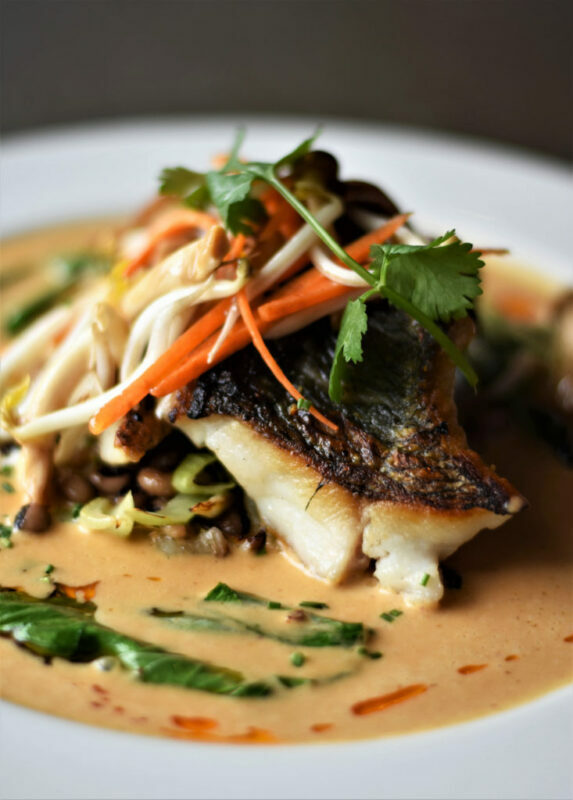 Chefs will have fun with lesser-known very fresh fish species. And, we’ll be assured of excellent meals sustainably sourced.